Create Your Own Personal Student Web Page! Which college or university are you attending or did you attend? Why did you choose to (or why did you have to) study accounting? Tell us about your experiences, what your future plans are, as well as any successful actions you have taken that has helped you in your studies. Send us a creative submission with a photo or image of yourself or of where you’re from and you could win a copy of the full official Accounting Basics E-book, valued at $25! TIP: Since most people scan Web pages, make your contribution as creative as possible. My name is Ash. I study in 11th standard. I am from Goa in India. 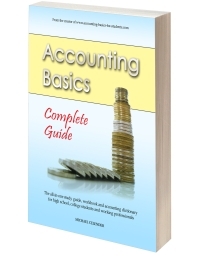 I like to study accounting, it is a very interesting subject. Hi, I am Ashish Singhal. I live in Raipur. Currently studying in bitd.